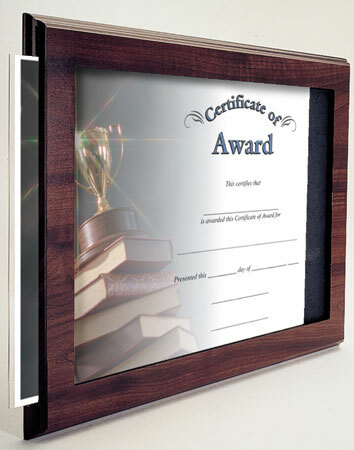 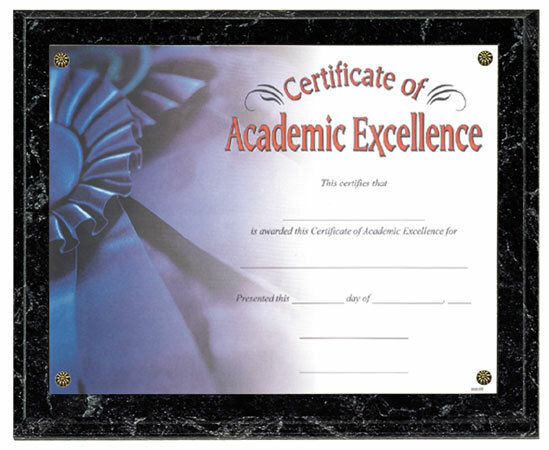 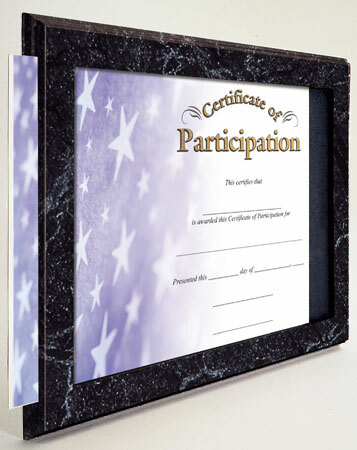 Slide In Plaque Cherry 10½" x 13"
Padded holder for 8½"x11" certificates. 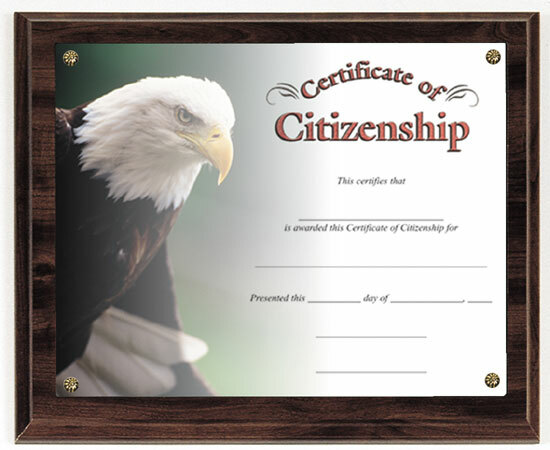 Available in navy blue or black. 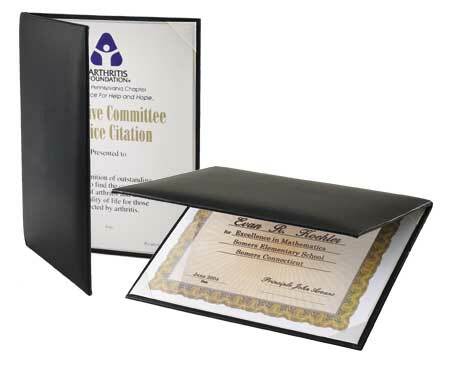 Click here to view available certificate styles.